Yes, we’re right in the depths of winter and though the temperature’s dropping, Ministry Of Sound has a sure-fire way of keeping you toasty warm… A three disc collection of hot tunes that’s bound to get your heart racing. Yes ‘Running Trax Gold’ is out now and contains tracks from the likes of Sneaky Sound System, Elen Levon, Taio Cruz, Afrojack, Martin Solveig, Israel Cruz, Utah Saints, Avicii, David Guetta and many more. Darren from Arana Hill in Queensland, Ron from North Melbourne in Victoria, Jade from Rochedale South in Queensland, Paul from Wentworth Point in New South Wales and Jason from Applecross in Western Australia. Congratulations fine peeps! 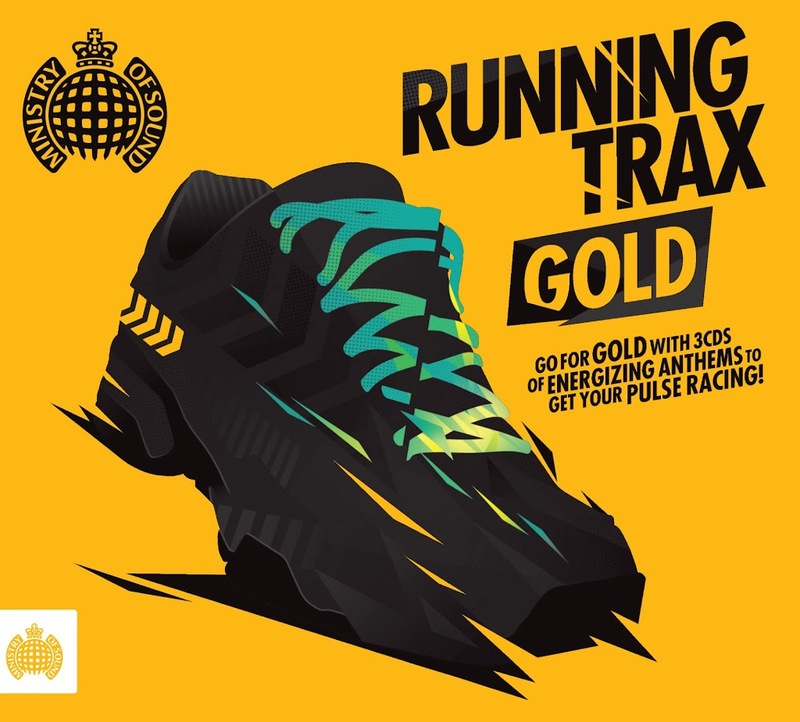 A copy of ‘Running Trax Gold’ will be bolting its way to your place in the days ahead. And if you didn’t win on this occasion, don’t fret! There are TWO giveaways live over there in the sidebar as we speak! How brilliant! So off you pop! And bon chance. Thanks heaps AuspOp for the cd.